President of Sony Computer Entertainment Japan Hiroshi Kawano stated in an interview with 4Gamer that the reason the company's PlayStation 4 console was not unveiled at the press conference on Thursday is because the system's design still is not finalized. "If I'm being honest, I also haven't seen its final design." Kawano said, "Even the controller we showed today [Thursday], I saw the final design around yesterday [Wednesday] or so." In a separate interview with Famitsu.com, Sony Worldwide Studios president Shuhei Yoshida stated that the system's specifications are finalized, but that he could not talk about its region-compatibility. Its predecessor, the PlayStation 3, was region-free. Yoshida also confirmed that the system will support 4K video and photos, but not games. 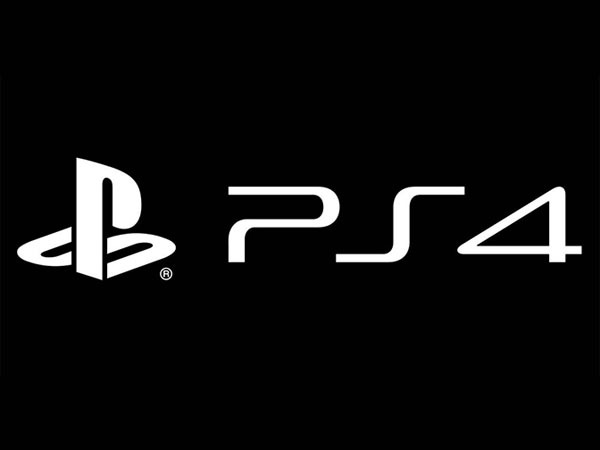 "The PS4 supports 4K output, but only for photos and videos — not games," Yoshida said. "PS4 games do not work on 4K." Yoshida also said that Sony was following current technology trends, and that includes moving away from 3D capabilities. "3D was a big thing a couple of years ago — we made it a big thing because it was lead by the consumer electronics side of Sony and we liked what we could do on PS3 using 3D stereoscopic," Yoshida said. "But now the consumer electronics side of Sony , or all of the companies have shifted focus from 3D TV to something else, so if they're not talking about it, why would we?" I have yet to hear or see anything that's going to make me want a PS4. In fact, the revelation that FF Type-0 and Versus will be released on PS4 makes me rage internally. I'm still disappointed , idk everything I hear for PS4 just doesn't interest me. This page was loaded Apr 23rd 2019, 6:06 am GMT.